Sam Dissanayake "The Indian Tourist" of "The Greasy Strangler" kicked off "Greasy Week"! 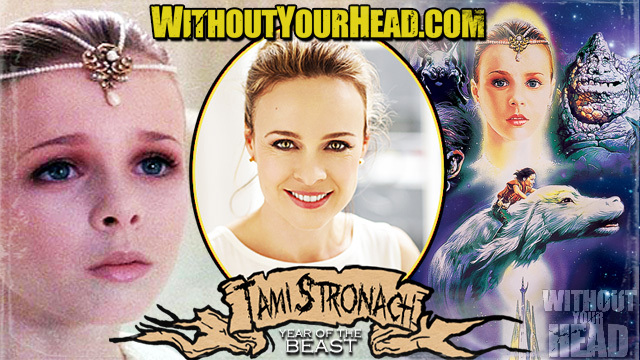 Tami Stronach the child Empress of the classic "The NeverEnding Story" joined us to discuss the movie, it's legacy and her current project "Beanstalk Jack"
Get Real In The Head episode 2: Ryan Bruce Levey reviews "My Scientology Movie" by Louis Theroux and then is joined by Laura Paglin director and producer of "The Nightowls of Coventry", "No Umbrella: Election Day in the City", "Facing Forward" and her most recent documentary "Unseen" looking at the victims of a well known serial killer Anthony Sowell. 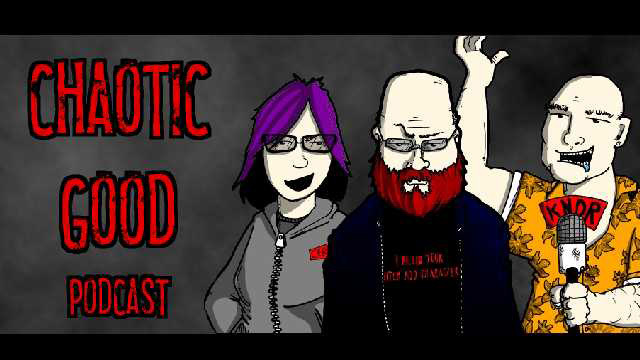 Episode four of Chaotic Good Podcast! 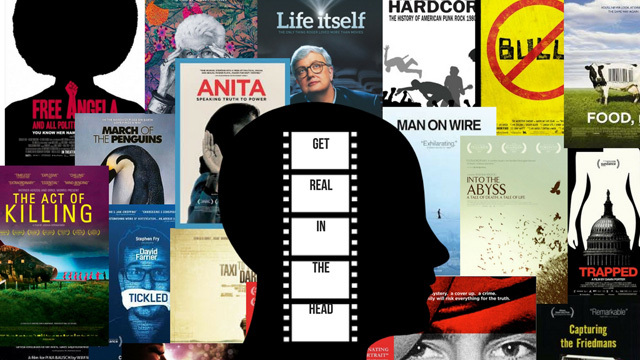 Ryan Bruce Levey with guest co-host Paul St Germain in their debut episode of the "Get Real In The Head" podcast covering documentaries and documentary makers. 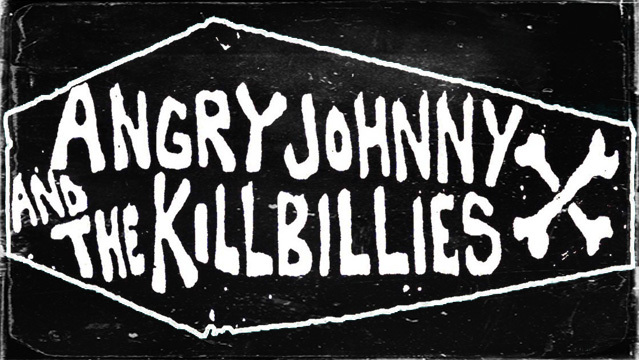 In this kick off episode Ry reviews "Ben-Gurion Epilogue" by Yariv Mozer. 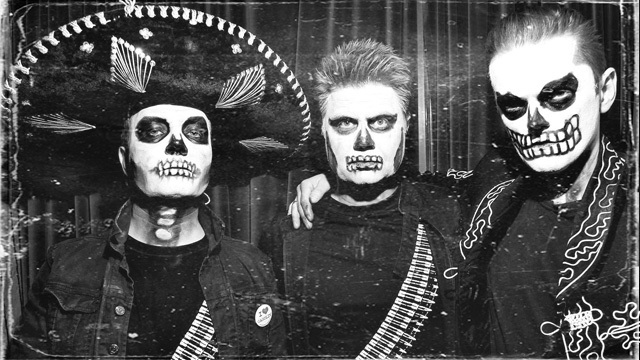 - "If You Build It"
_ "I.O.U.S.A." 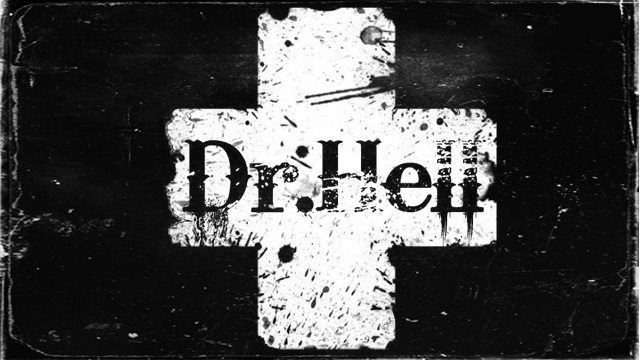 and more in his 20 plus years in editing documentaries! 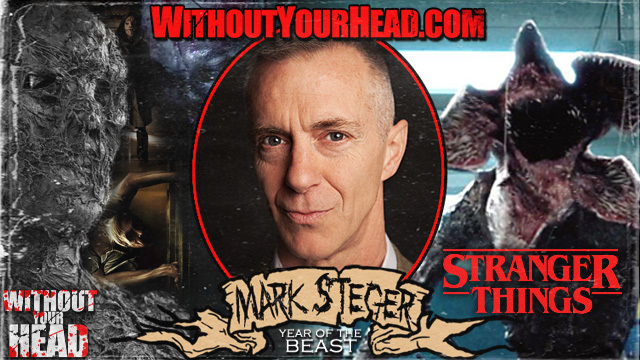 Mark Steger "The Demogorgon" of "Stranger Things"! 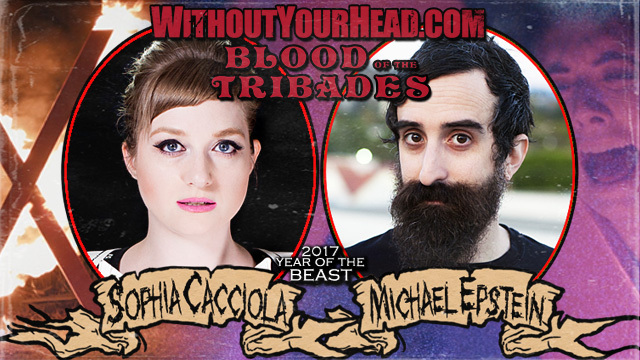 Come see Mark and other cast members of "Stranger Things" in person at Texas Frightmare Weekend May 5th weekend! 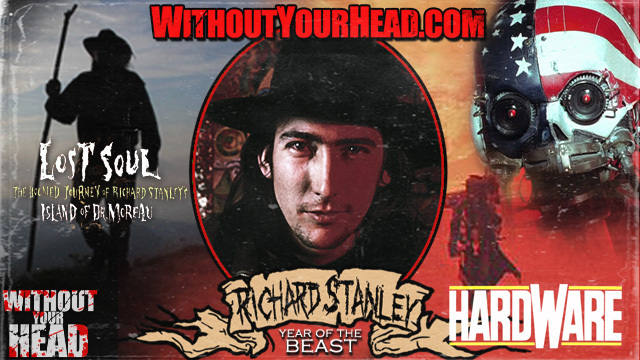 Richard Stanley director of "Hardware", "Dustdevil" and subject of "Lost Soul" one on one with Nasty Neal! 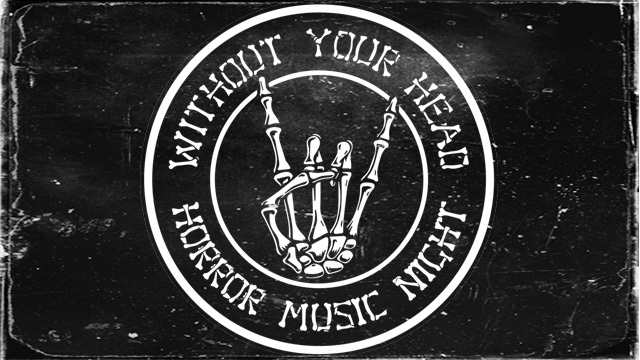 Without Your Head presents Horror Music Saturday Nights with Johnny Rose! 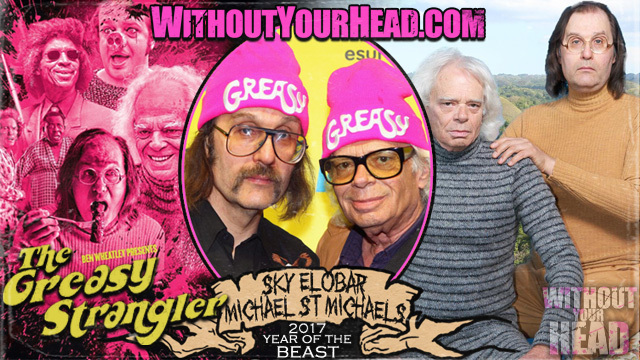 Sky Elobar and Michael St. Michaels the stars of "The Greasy Strangler" joined us! 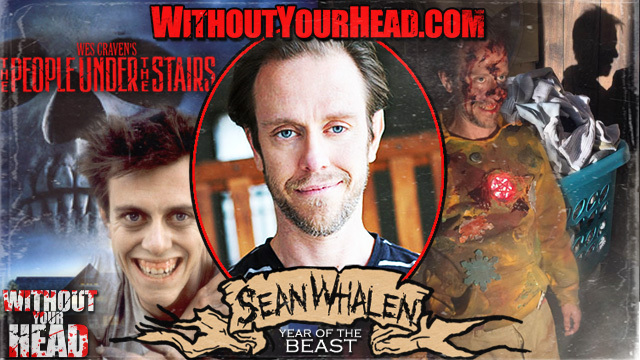 Sean Whalen joined Nasty Neal to discuss his career and upcoming films! 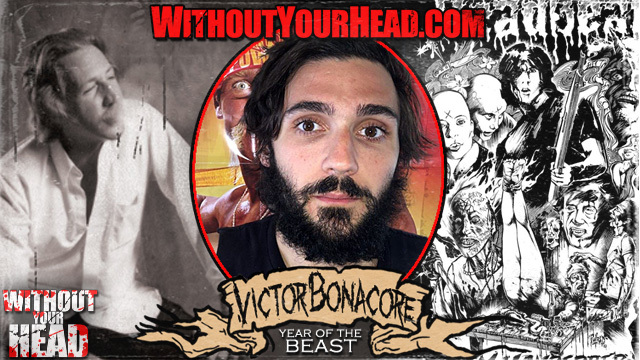 Victor Bonacore director of "Diary of a Dead Beat : The Jim Vanbebber Story"! 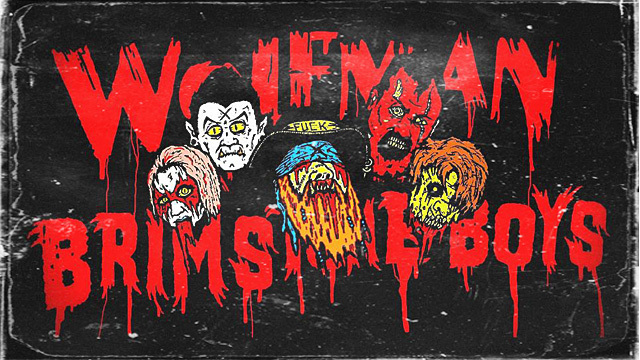 Horror Music Night episode 1! 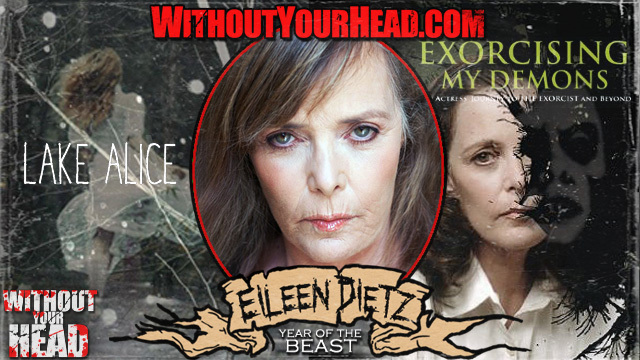 "The Bornless Ones" writer and director Alexander Babaev and star & producer Devin Goodsell! 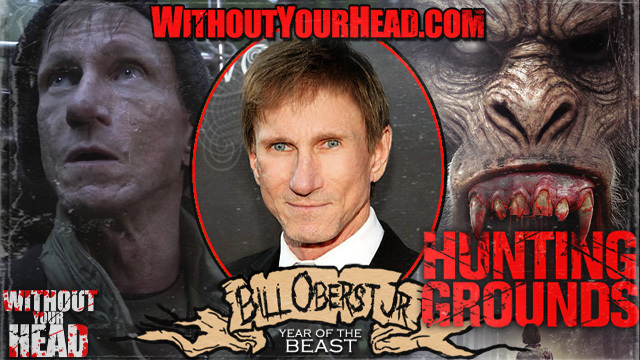 Horror veteran Bill Oberst Jr. closes the night talking about his new sasquatch film "Hunting Grounds"! 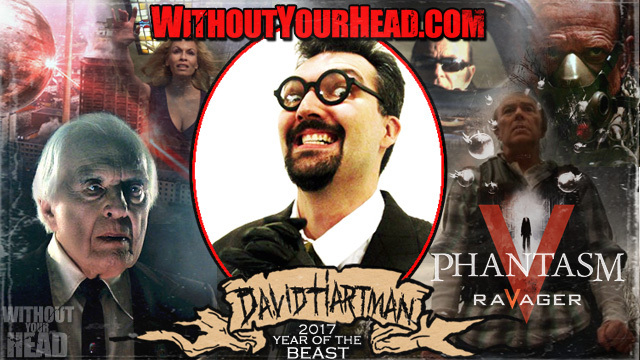 David Hartman director and co-writer of "Phantasm RaVager"!